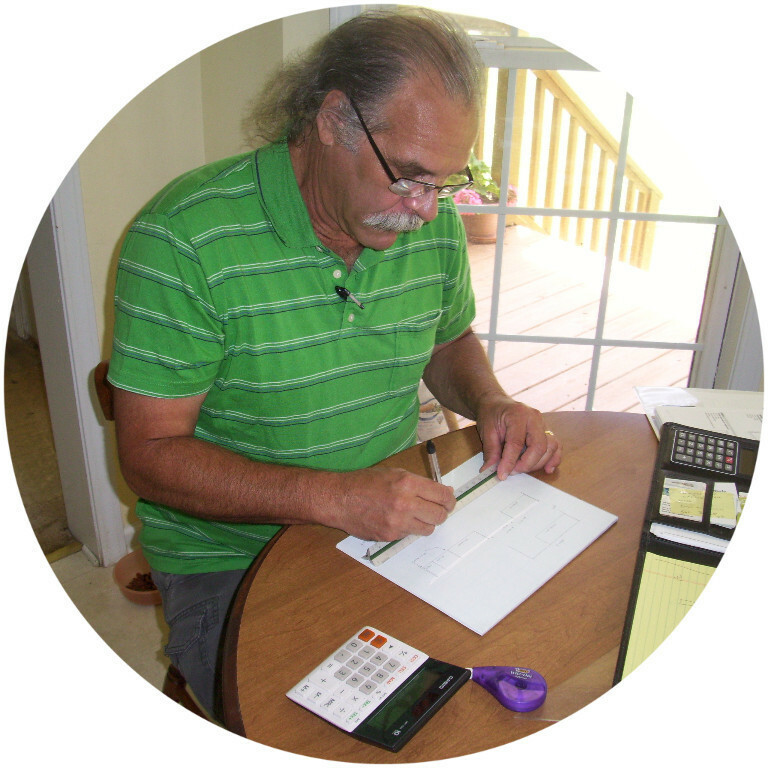 Craig has the skills and the experience necessary to make your cabinets! Showplace offers a unique combination of design flexibility, product quality, expressive creative options and honest real-world value that you will find in no other home cabinetry brand today..
Every cabinet we create is made right here in America, but we also select from the best sources anywhere on earth, like Austrian Blum hardware, and lovely, renewable Lyptus wood from Brazil. It's durable, with a limited lifetime warranty. It's flexible, able to fit your space and your style. It's American made, and an employee-owned brand. It's built just for you, and it can help you create one gorgeous room. 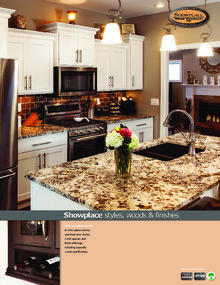 It's Showplace cabinetry. So when you're ready to get started on that new kitchen or bath, come see us. We'll show you how easy it can be to have a Showplace of your very own. Showplace offers a unique combination of design flexibility, product quality, expressive creative options and honest real-world value that you will find in no other home cabinetry brand today. Download "Styles, Woods & Finishes"